We're at a new location!! 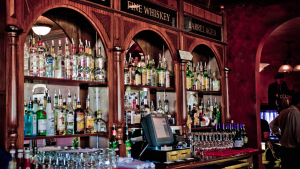 If you would like breakfast, and some great networking join us this Friday. Come to Mayton Inn, 301 S. Academy St, in Cary.In addition we have a speaker each week that provides you something useful in your business, and/or life. 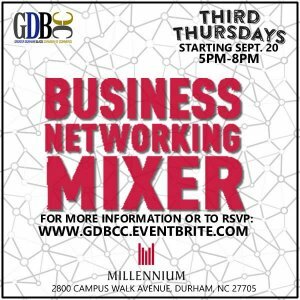 Join us every 3rd Thursday as we host Durham's premier Business Networking Event. This event is free and open to all. 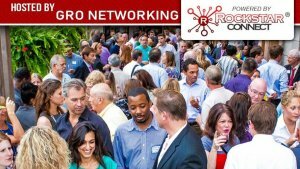 Bring your business cards and come meet some of the best people in the area. If you would like to raffle a prize/item, please contact us prior to the event to let us know exactly what you would like to offer. We will make announcements and draw prizes throughout the event. Questions/CommentsEmail the GDBCC at thegdbcc@gmail.com.